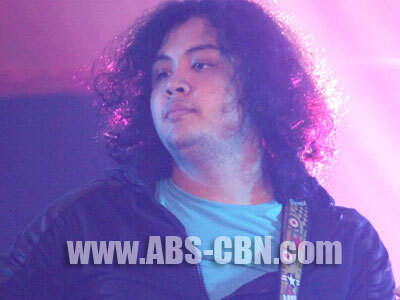 Robin Nievera believes his new job as a MYX VJ is part of his dream to establish a music career. During the press conference for the newest VJs of MYX music channel, Robin Nievera confessed that up to now he still can’t believe that he won in the competition. “I was super shocked when they called my name. Up to now I would still feel thrown whenever I would be reminded that I’m a MYX VJ. I felt that the other finalists want this more than me. I may be the wittiest in the group, but that’s it, that my only thing. We also had no idea how many were going to win.” The son of Martin Nievera and Pops Fernandez, together with Julz Savard and Ton Vergel De Dios, will serve as additional hosts of MYX.